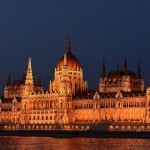 Budapest is considered by many to be one of the hidden treasures of Europe. 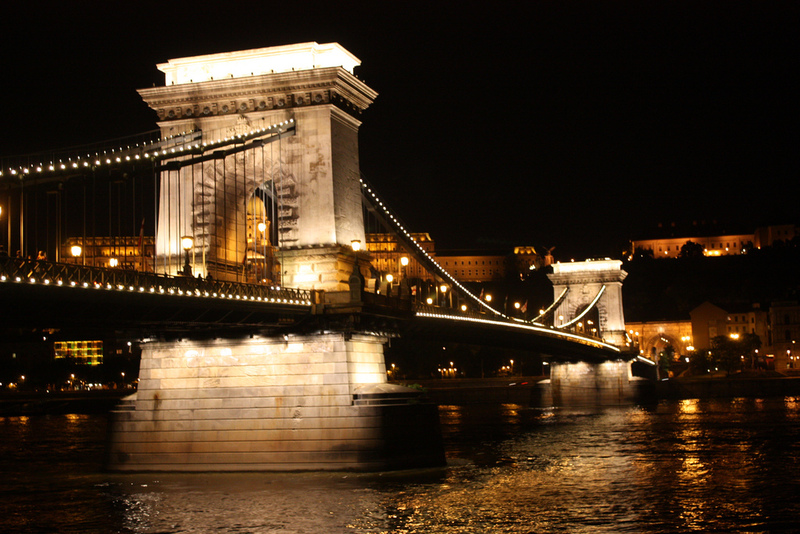 The majestic River Danube separates hilly and residential Buda from lively and cultural Pest. The skyline of the Buda Castle Hill above the Danube, the city’s first main avenue and some other parts of Budapest are recognized as UNESCO World Heritage sites. 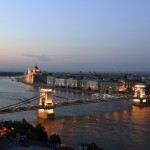 Pest is the political and economic heart of the city. Wait until darkness falls for a breathtaking view with the lights of the seven bridges, the castle and the Parliament building reflected on the water. 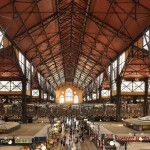 It is a thriving city of modern cafes and markets amid an eclectic mix of architectural styles that reflect Budapest’s unique history. 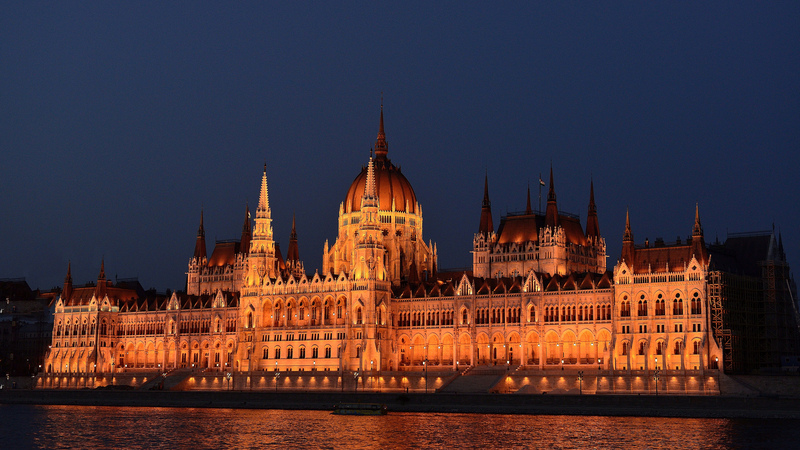 The biggest capital in Central Europe attracts crowds of visitors – students, businessmen, and tourists – to meet Hungarian hospitality, experience our culture, or find the potential for business success. 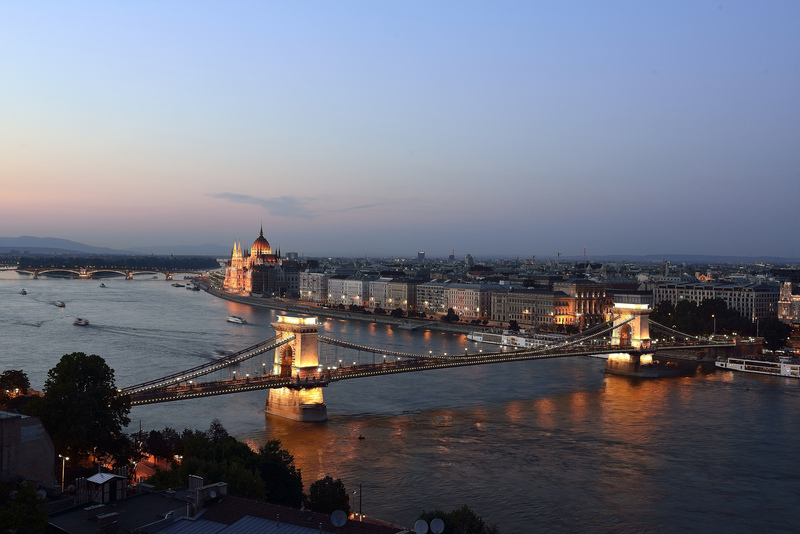 It offers a lot for the international student community also, Budapest has a rich and vibrant cultural scene; cinemas, theatres playing in English, international festivals, reasonable prices, and lively nightspots make the city attractive to students. According to the public vote of Lonely Planet, A38 Ship is the best bar in the world, while Szimpla Garden, the famous ruin pub is the third best one. The high standard of training is guaranteed by a highly qualified academic staff at both institutes.